After ‘Black Hole’ and ‘When Light Falls In’, here’s the third video off of Blackie & The Oohoos’ sophomore album ‘Song For Two Sisters’. This time it’s the album’s mysterious title track that got the visual treatment. 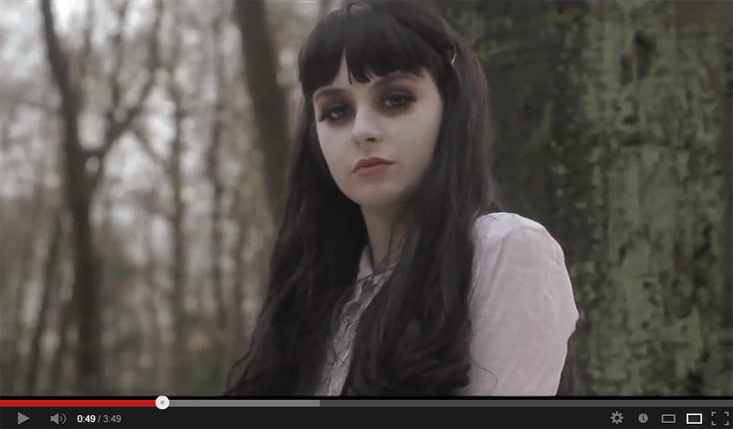 In this video, directed by Malika Aboudarr, we see the sisters take a Victorian winter picnic in the woods. Things soon get pretty distressing with the viewer being pursued and surrounded by the sisters, echoing the song’s chorus as a mantra. Be careful what you wish for. Song For Two Sisters is available on cd / vinyl+cd and on iTunes. We're extremely proud to announce that Trixie Whitley's debut album 'Fourth Corner' has already reached gold! Trixie was awarded the gold record by Ghent mayor Daniël Termont at her try-out in the Handelsbeurs yesterday evening. Trixie Whitley and Ian Clement are kicking off their European tour tonight in Ghent. 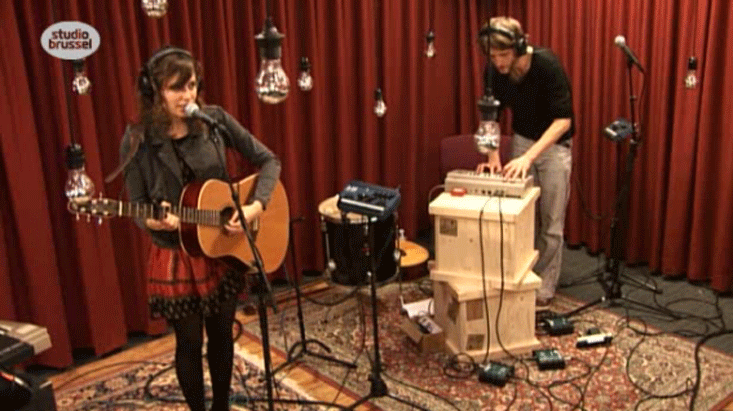 Imaginary Family got invited for an interview and a live session during Duyster on Studio Brussel. If you missed it, you can hear and see it again following this link. 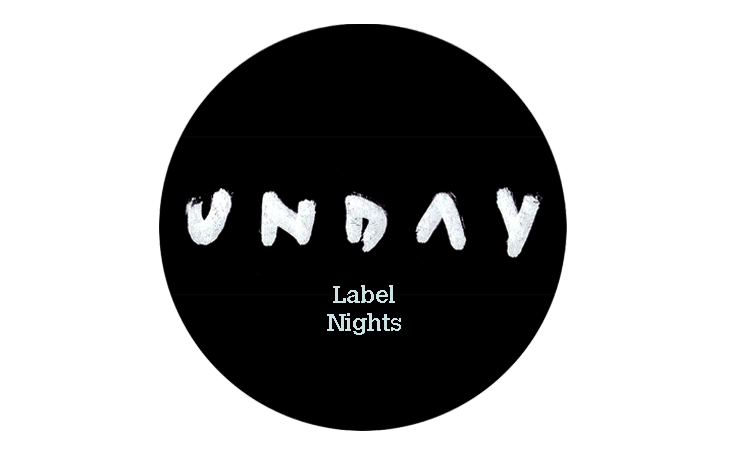 Tomorrow is the first of two Unday label nights! It basically means a cosy club night with three Unday acts on the bill and an Unday DJ in between gigs. Good times!